Meet Jack; a boy whose perception of the world is limited to the 12ft square Room from which he has never left. Child of his incarcerated ‘Ma’ and her monstrous captor, Jack’s life is dominated by an intense relationship with his mother, and the deceptions that she has woven to keep the miseries of his existence from him. Horrific themes are introduced by cleverly structured omissions to create a novel that is ultimately a glimpse into the private world of a mother and her son, with ever present intimations of the Fritzl case adding an effectively unsettling chill to every word. 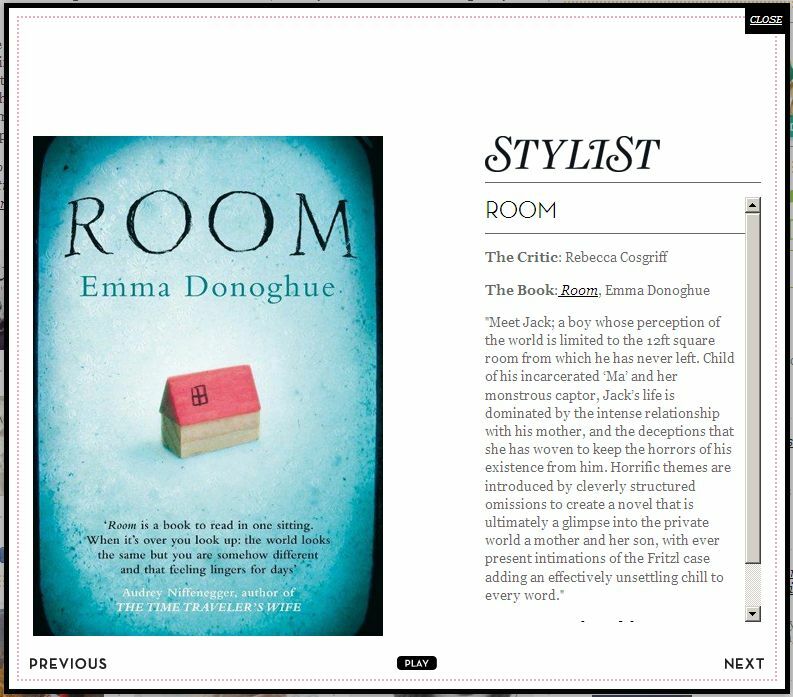 You are currently reading Room by Emma Donoghue Review at booksbeccabuys.